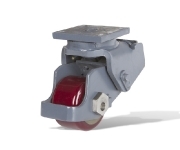 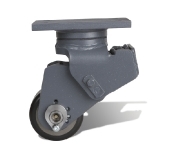 Ross Design™ spring loaded stabilizing casters have been utilized by major OEM’s for over 25 years. 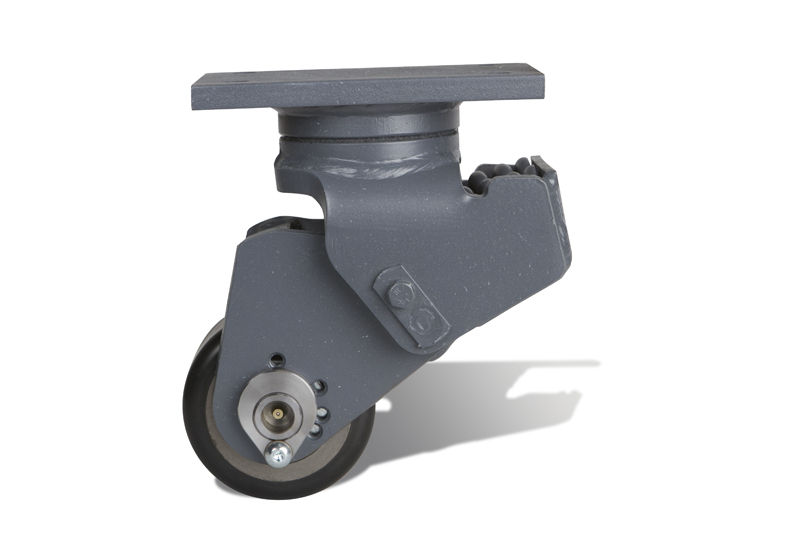 We have constructed the toughest stabilizing casters in the industry that continue to exceed expectations. 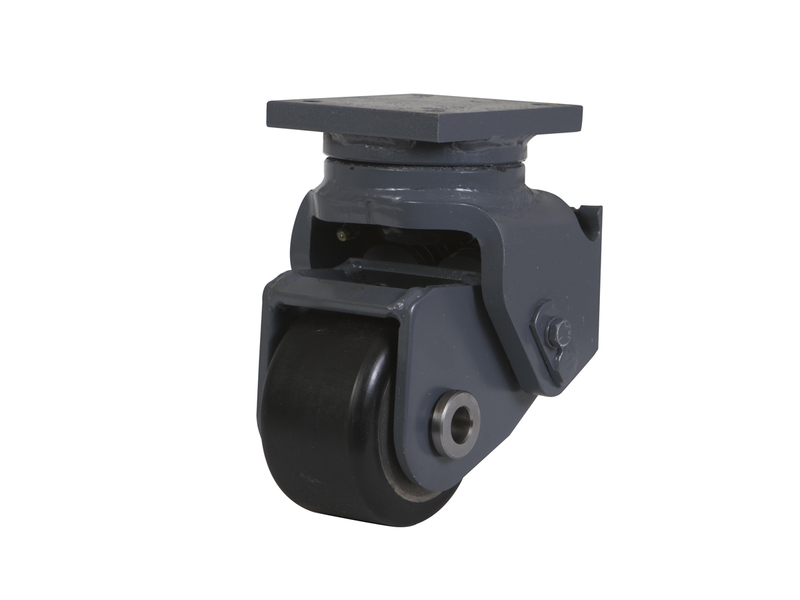 Our heavy duty spring housing is designed to endure the abuse of the real world, while aiding the caster in its function. 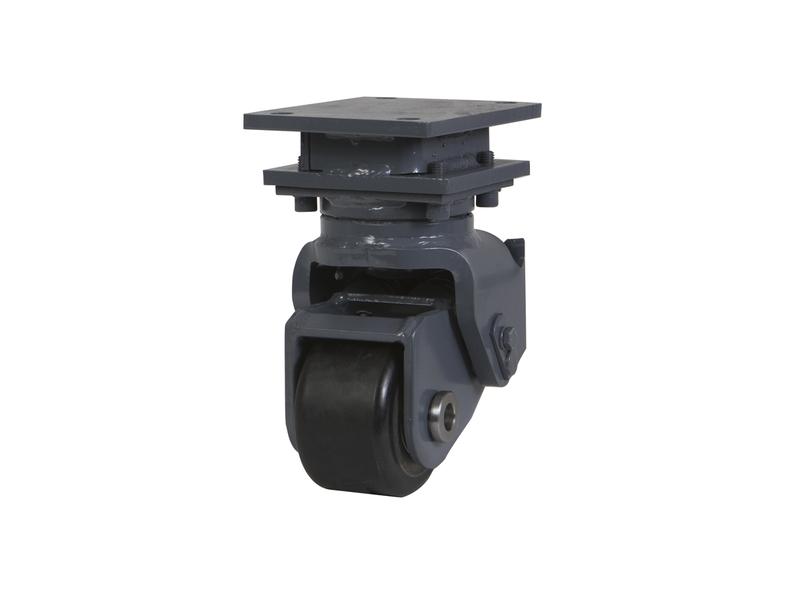 Housing the springs at an angle allows for greater control of the spring rate and for smoother spring action at the wheel. 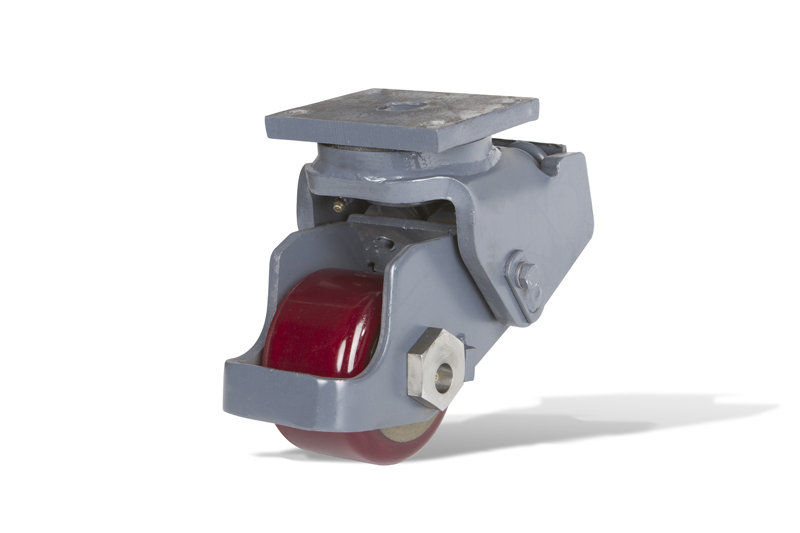 All of our springs are made of high quality chrome vanadium to decrease failures and increase the life of the product. 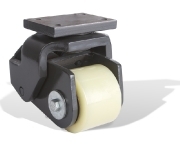 Our spring loaded stabilizing casters are offered with either Ross Design™ Kingpinless wrap around bearing technology or our innovative Kingpin bearing housing. 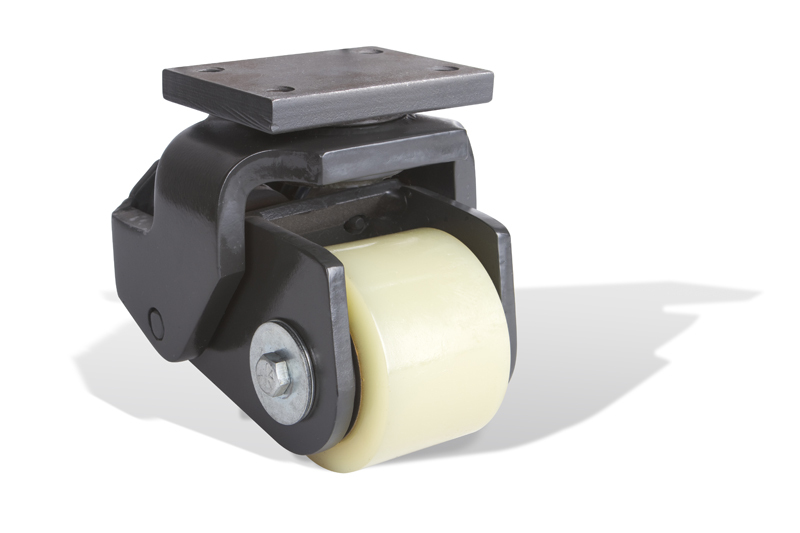 Our versatile designs are sure to be a match for any application.